It's Time For Our Summer Mixer! CRAVE good times, good food and great people to be around? Nearly 150 came out to satisfy that craving at the annual summer mixer! The relaxed event provided the perfect setting to take an evening off, meet some new people and have a great time. "Craving" great products and services? The “Jambalaya” Raffle included gifts from members all over the community to satisfy that craving! Cathy Jacobs (Natchitoches Regional Medical Center) was the lucky winner of the Jambalaya Raffle! CRAVE outdoors and good times? We have you covered. 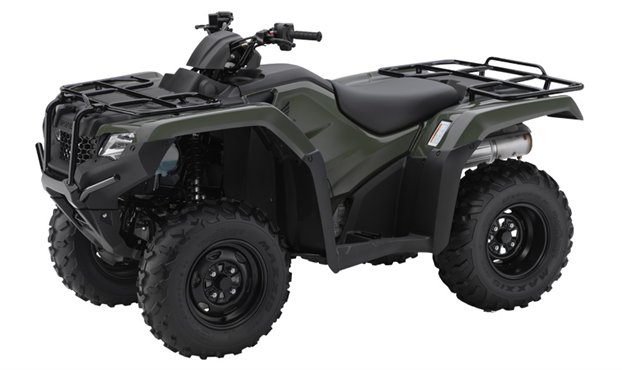 Natchitoches Power Sports has helped make possible our main raffle—A 2014 Honda TRX420FM Rancher 4x4 ATV!